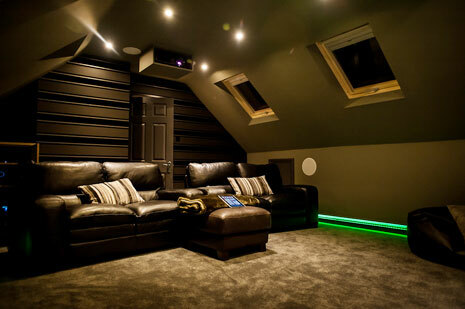 space into a home cinema heaven! 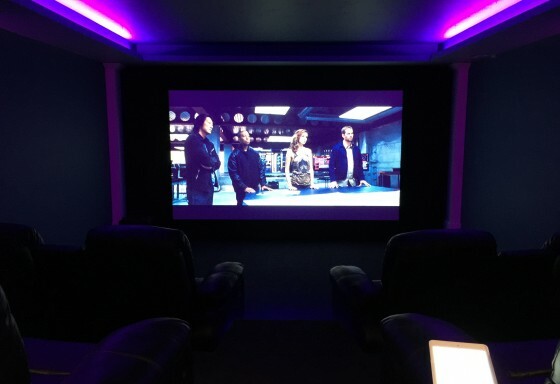 Why have a Home Cinema ? 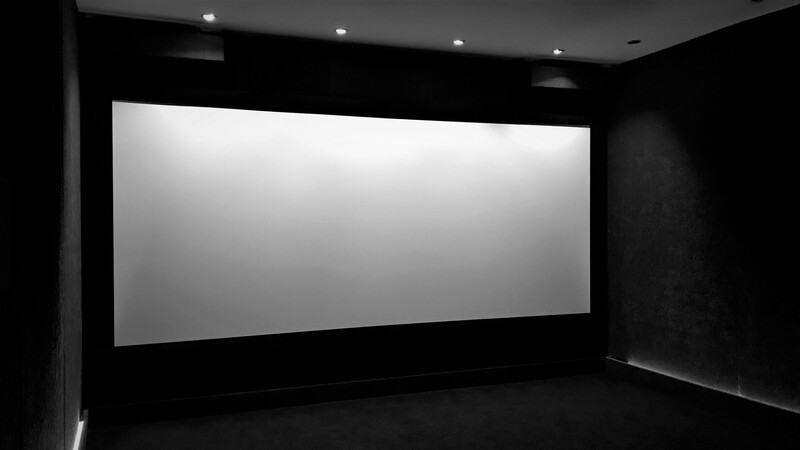 Whatever the shape or size of the rooms in your house, you can become the owner of a fully-fledged home cinema. Imagine having your very own movie theatre in your home. 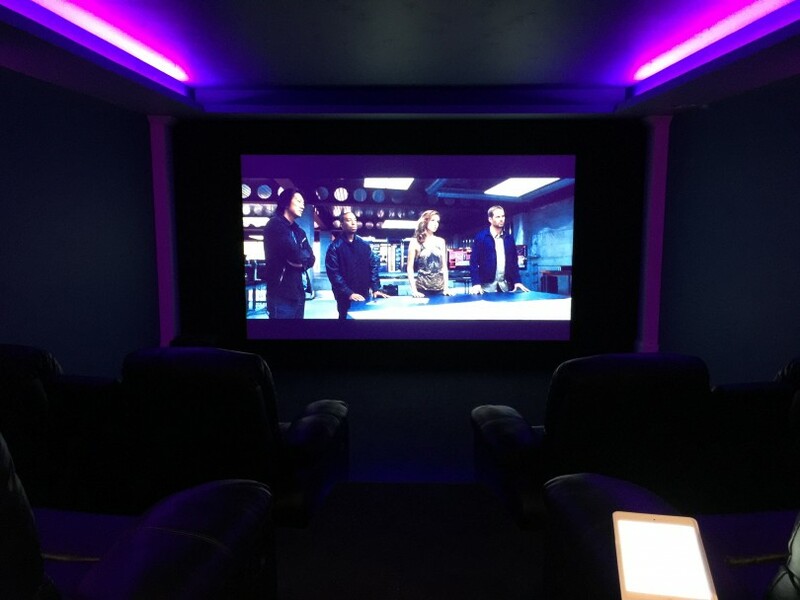 Some of our clients no longer have to dream because, with our help, they now have their very own private cinema. It’s the perfect place to kick off their shoes, sit back, relax, entertain their guests, or enjoy a movie night with the family. 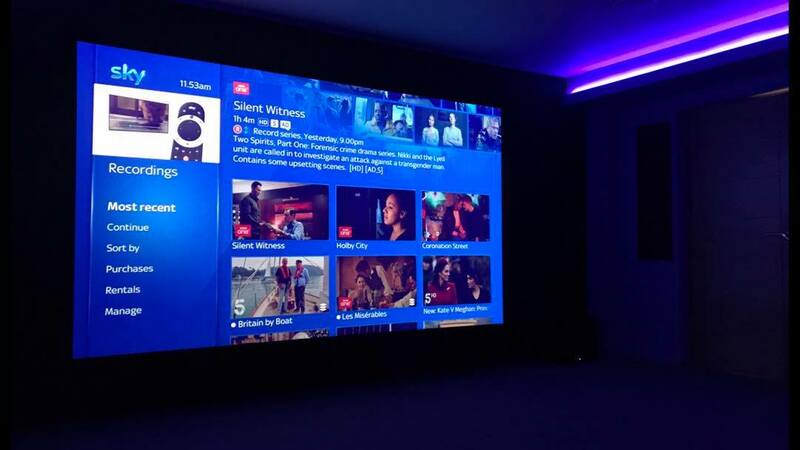 Should you choose a bespoke Home Cinema or a flexible Media Room ? Your choice might be a dedicated room with a projection system and a large permanent screen, together with mood lighting, Control and a superb, movie theatre specification sound system for higher visual and sound quality. Alternatively, you may need your entertainment room to be multi-functional, so you can watch a movie or a favourite TV series with the lights up, so that you can chat with family and friends, If this is the case, a media room may be a better option for you. Movie fanatic’s will revel in our range of powerful projector’s, with a combination of high-end technologies that come together to deliver exceptional image quality with dynamic contrast ratio’s as high as 1,200,000 : 1, boasting 4K, 4K-enhancement, 3LCD, UHD BD and HDR technology support for an amazing picture quality and ultimate home cinema experience. With our large selection of Dolby Atmos receivers and careful Speaker selection, sound will move all around you in three-dimensional space to transport you into a movie with breath taking realism. 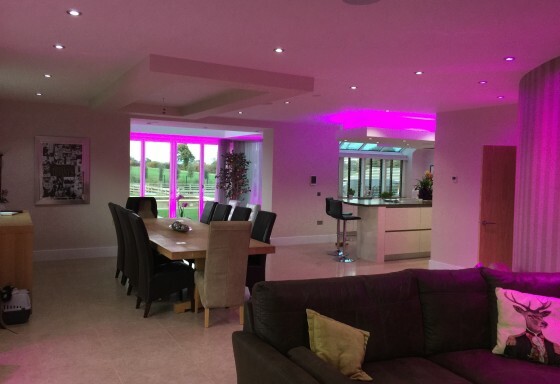 Whether you’re looking for a solution to fit into an existing space, or a completely new customised design, an installation from RB Vision is sure to produces that breath-taking experience. If you are thinking of investing in any type or home entertainment room, it needs to look right, feel right and sound right. 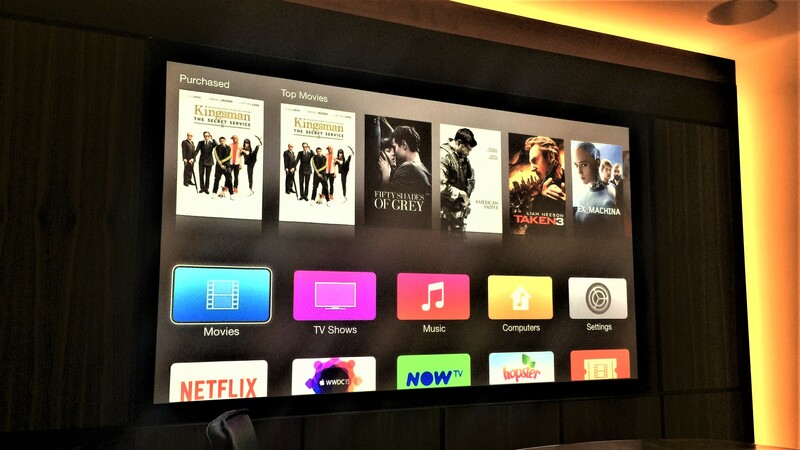 RB Vision constantly strives to design and create the very best customised Media and Home Cinema Installations. 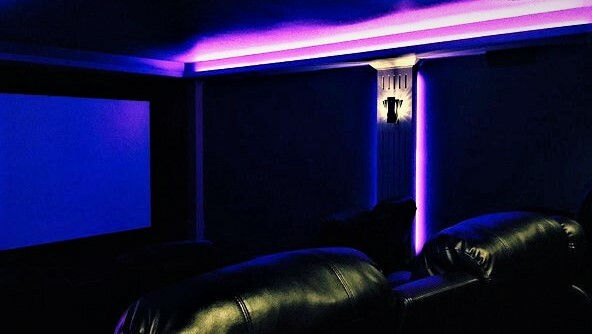 We will treat your install with pride, and we can help you create the perfect cinema experience in your home. 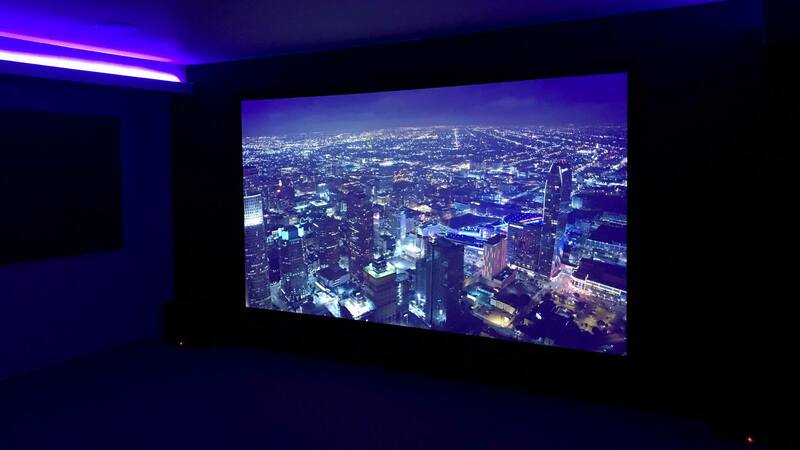 Whether you are looking for a solution to fit into an existing space, or prefer a completely new customised design, one thing is for sure, a project from RB Vision will create the perfect Home Cinema or Media Room to assure an eye opening, spellbinding experience. 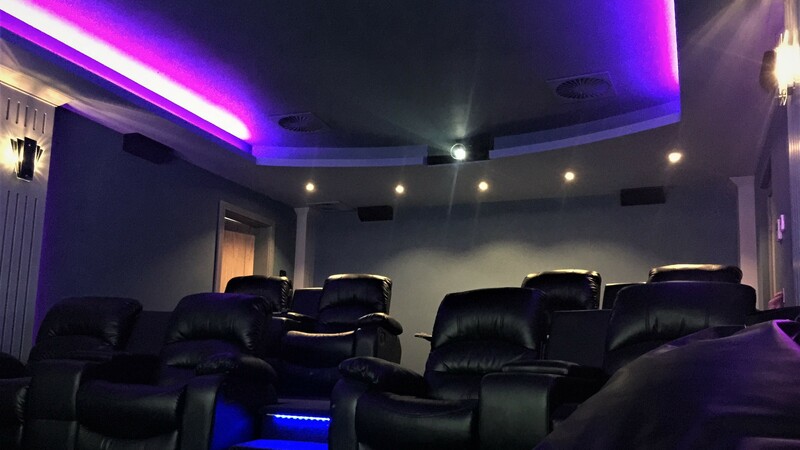 For over 15 years RB Vision have been designing and installing the most unique state of the art Home Cinema’s and Media rooms for our clients. We have helped them turn their homes into a lifestyle by creating perfect entertainment area, and we have many glowing testimonials to support this claim. 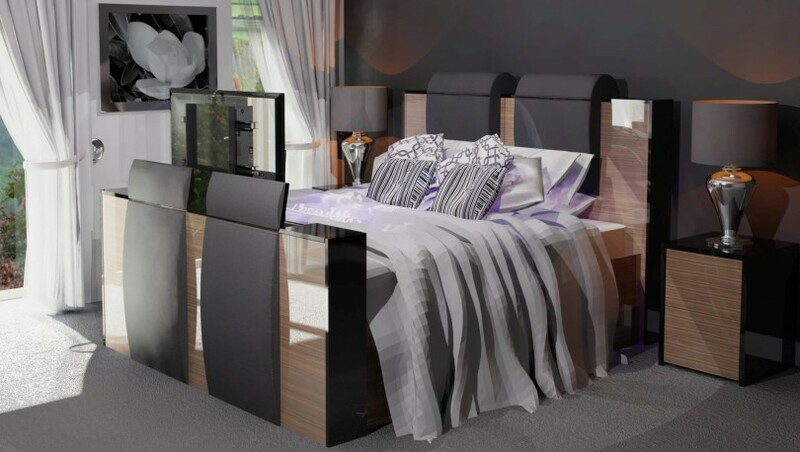 At RB Vision, we want your room to look right, feel right and sound right! One thing is for sure, you can trust in RB Vision, we design, supply, install and setup, all you’ll need to do is provide the Drinks and Popcorn. How big does my room have to be? 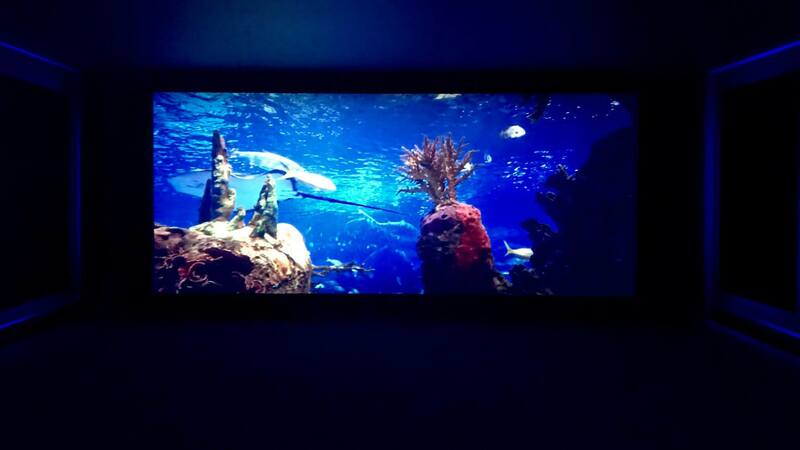 At RB Vision we would recommend no smaller than 3 x 4 meters for a small projection cinema installation. If your room is smaller than this then we would usually suggest a TV installation. 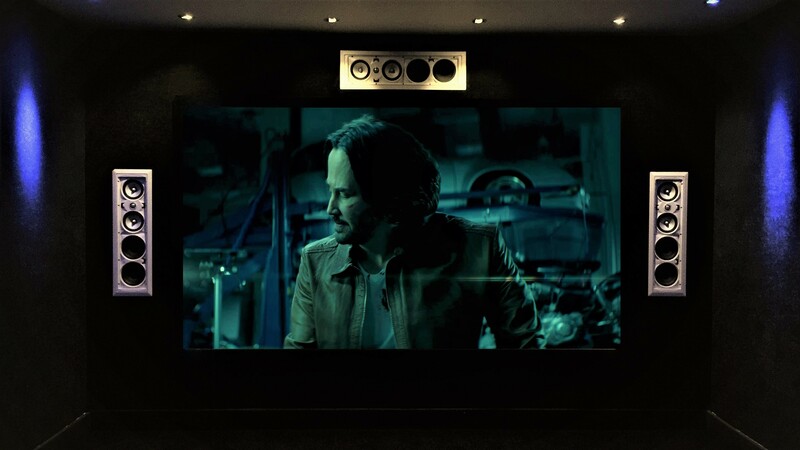 Can I have Cinema Installed in my loft space? Yes, a loft Space can sometimes be an ideal place for a custom build Home Cimema, RB Vision were featured in the August issue of “Home Cinema Choice Magazine”. 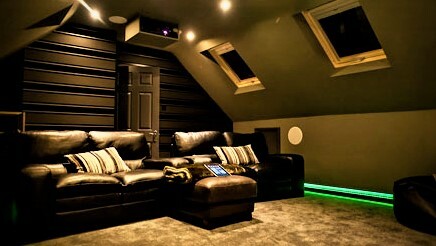 The 5 page article written by Mark Craven was titled “The best seat in the house.” Hence – a great place for your cinema! 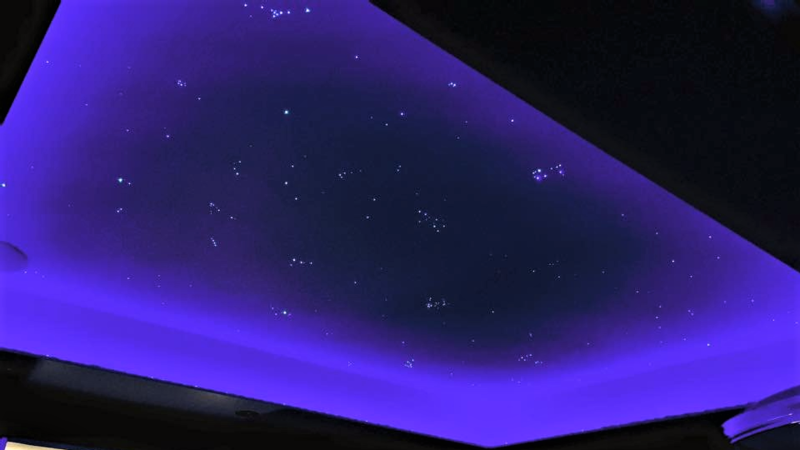 A Cinema installation will contain most of the following: Projector, Cinema Screen, AV Amplifier, DPad control, Speakers, Sub Woofer, BluRay Player, Apple TV, Rako Lighting Control if applicable and Seating. How long does it take to install my Cinema? 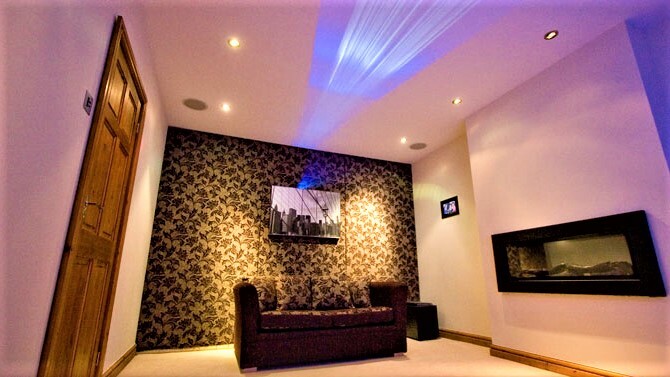 An average time is approximately 5 working days to install and commission a Home Cinema. This does depend on the room itself, and may take longer if building work of any kind is required.